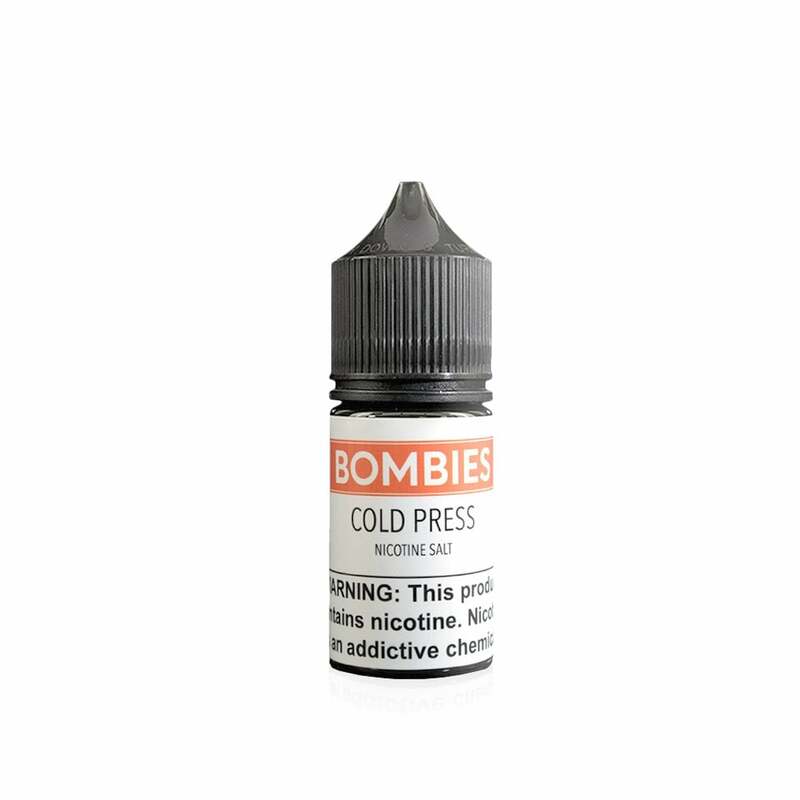 Cold Press Salts by Bombies is a cornucopia of fruit flavor, blending juicy grapefruit, wild berries and refreshing watermelon for a vape juice that'll keep you feeling sunny throughout the day! Infused with nic salts for absolute satisfaction, Bombies Cold Press is a must-try vape for anyone looking for a unique fruit vape. Wow this is good! Very fresh tasting with a nice sweetness 100% an all day vape! Very smooth and tasty!